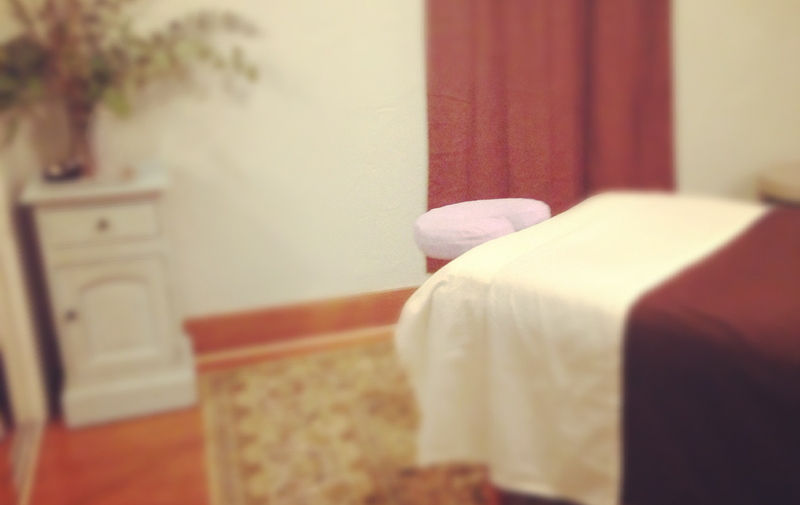 of Massage Therapy practice home to New Orleans. Trained at The Swedish Institute in New York City, Tam received her associate’s degree in Massage Therapy in 1999. She spent the next 12 years honing her craft in some of New York and Chicago’s finest spas. In 2012, Tam was beyond excited to return home to New Orleans with her beautiful family and to open her own practice. 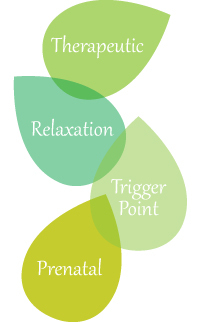 Specializing in Deep Tissue, Therapeutic, Relaxation, Trigger Point, and Prenatal Massage, Tam loves to blend styles together to mold a massage that fits perfectly for each individual client.